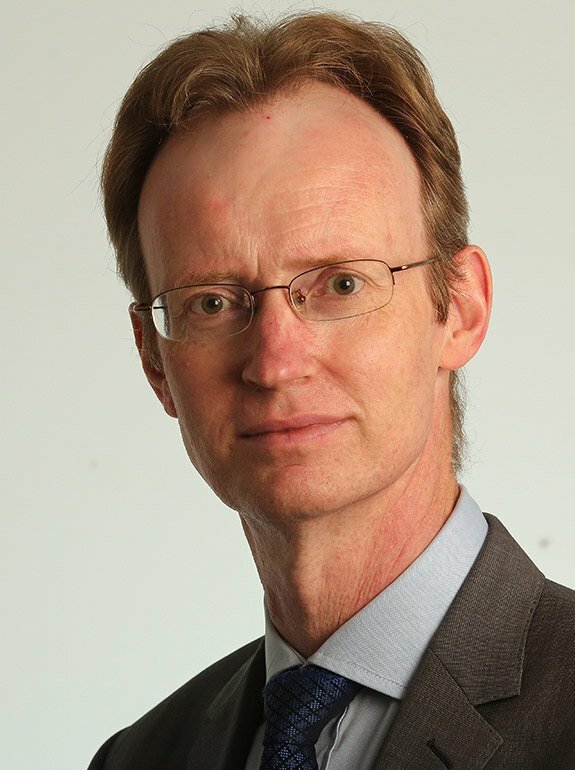 Andrew Hill is an award-winning columnist and senior journalist at the Financial Times. 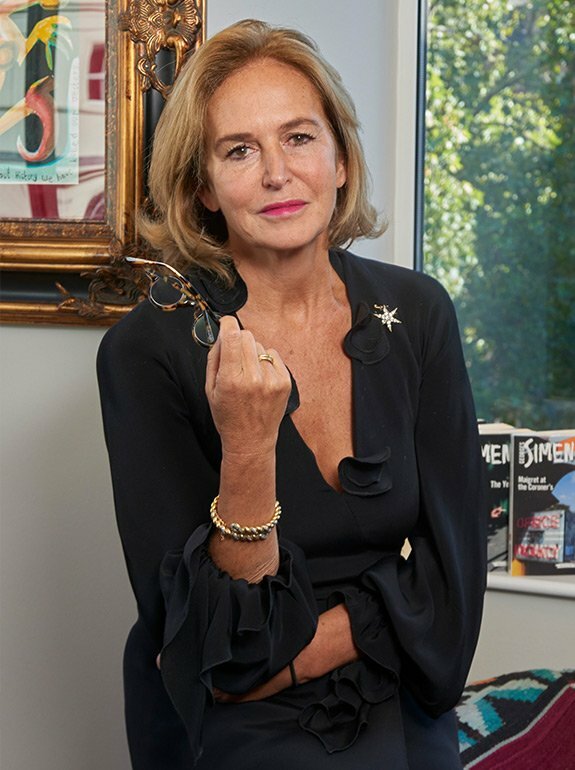 As the FT’s Associate Editor and Management Editor, he writes a weekly column on business, strategy and management, as well as contributing longer features and taking part in video discussions and podcasts. He is a regular public speaker and chair of panels on leadership and management. Andrew is the author of Leadership in the Headlines (FT Publishing, 2016), a selection of his FT columns and insights about how leaders lead. 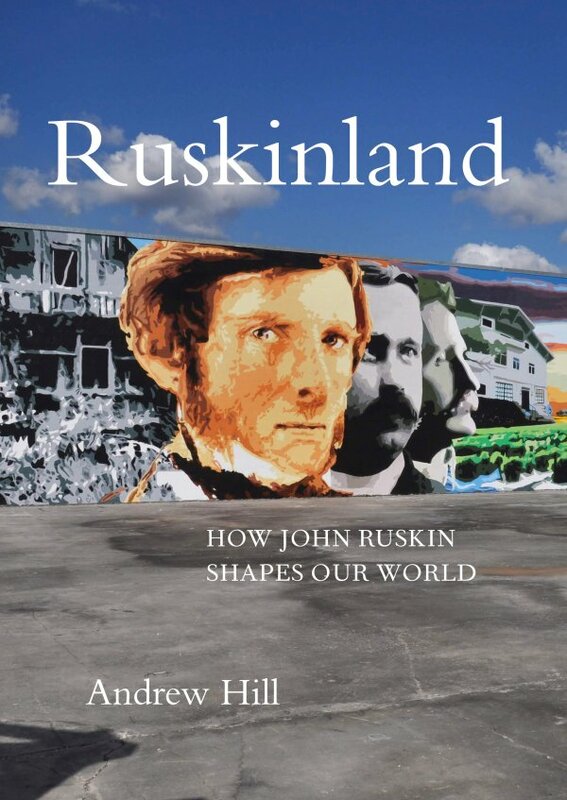 His next book is Ruskinland (Pallas Athene), a personal exploration of John Ruskin’s life, work and enduring influence on our world, due out in 2019 to coincide with the bicentenary of the great thinker’s birth.